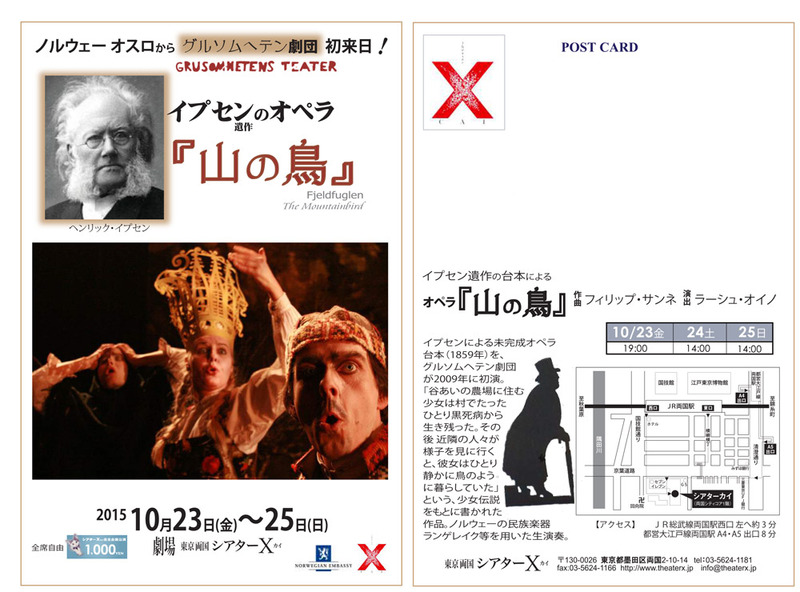 Grusomhetens Teater | “Fjeldfuglen” will be performed in Tokyo – Japan. 23rd, 24th and 25th of October at Theater Xcai. “Fjeldfuglen” will be performed in Tokyo – Japan. 23rd, 24th and 25th of October at Theater Xcai.